Welcome! During the seven years I taught kindergarten I was so disappointed with the images my students went home with from picture day. With one quick snapshot of each child before moving them through the line, they just didn't capture the amazing and unique personalities that I knew my students had. 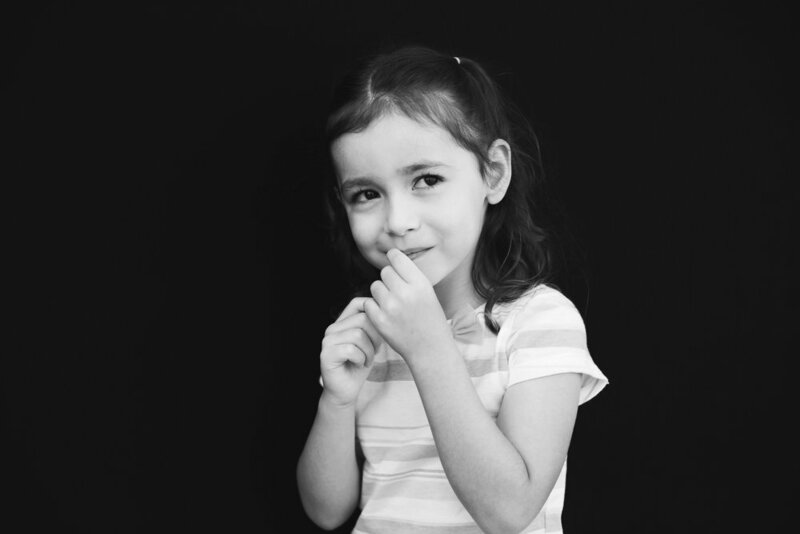 I aim to capture the shy, outgoing or silly personalities of children. All student galleries will be available for viewing and purchasing online. Families can choose to purchase prints or digital files (which are available for immediate downloading upon payment). Information will be provided to schools to send to parents prior to picture day to walk families through the process of viewing online galleries, ordering image selections and receiving orders. I am happy to handle parent questions about ordering and receiving purchased images reaching me at orders.kellywhite@gmail.com. On your scheduled session dates I will provide all equipment and supplies needed for your campus. Upon request, your school will receive high resolution images for students to use on school marketing or advertising upon signing a session contract. Images are not available for teacher or classroom use. A donation of 10% of my gross profit from this portrait session will be donated back to the school.